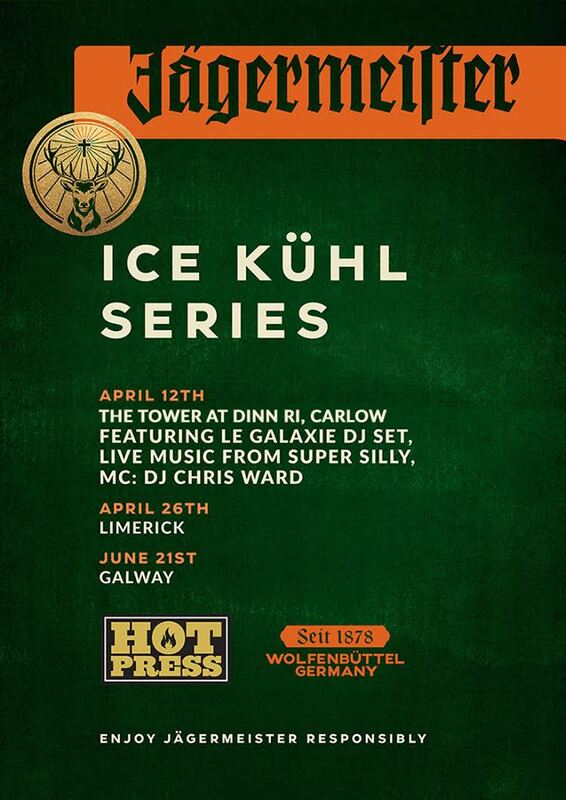 So I’m delighted to be a part of the inaugural Ice Kuhl series, presented by Hotpress in association with Jägermeister. This series of FREE events is starting in Carlow, at the Tower, on April 12th with Le Galaxie, Super Silly and Myself. I’m going to be dishing up some House & Techno vibes and hosting proceedings throughout the event too. This event is strictly over 18s, tickets are free and can be reserved here to ensure entry.